28 May New Branch OPEN!! We have moved, but don’t worry we have not gone far. 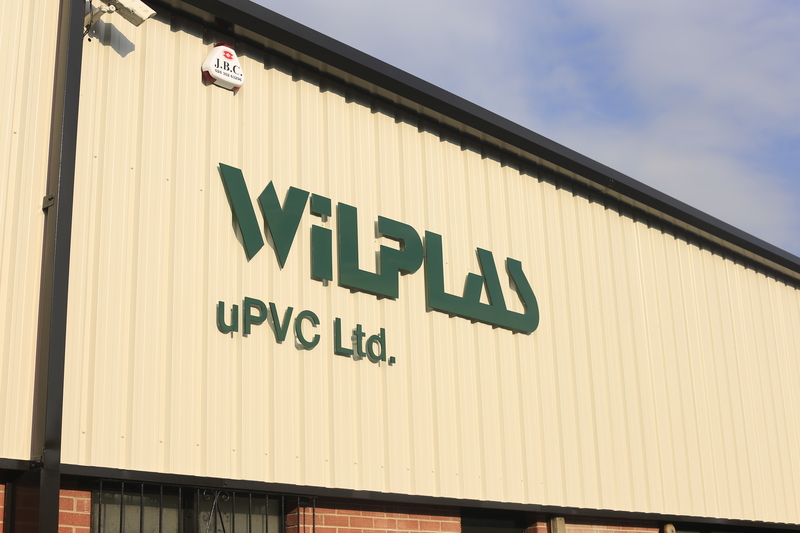 Wilplas has relocated to a new, smarter business premises. Our new address is 9 Shepherds Way, Carnbane Industrial Estate, Newry, BT35 6EE. At our new premises we can offer improved parking facilities and a brand new showroom where you may view our exclusive range of decorative wall panelling. All our contact numbers will remain the same, so please call us with any questions you may have concerning our new location. We will keep you updated on our progress, so watch this space!